"This informed and scholarly work effectively counters a materialist view of reality. Its value is further enhanced by appendixes presenting different cultural concepts of the soul and extensive endnotes grounding the author's views in other historical and philosophical works." 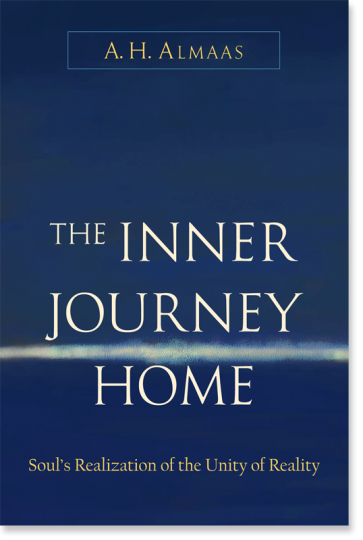 "This profound book offers a visionary understanding for anyone who wishes to know and traverse the territory of the psyche and the soul, the spiritual and the psychological. Almaas is among our wisest and most illuminated teachers, and this is one of his masterworks." "Through his own wise and passionate inquiry, Almaas brilliantly illuminates a transformative path to inner freedom."